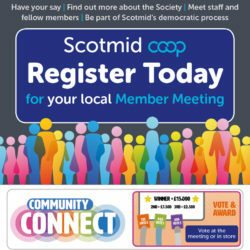 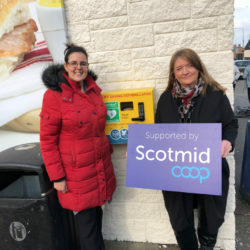 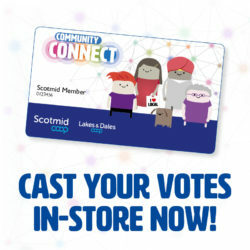 Become a member of Scotmid Co-operative for a great range of benefits and special offers. 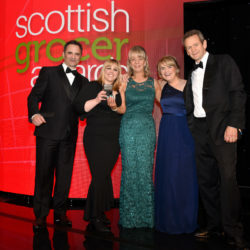 Search our latest job vacancies, apply online and find out the benefits of joining our team. 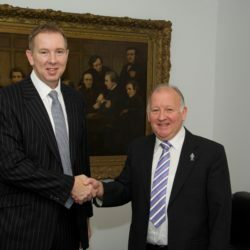 Find out about our work supporting local communities and charities. 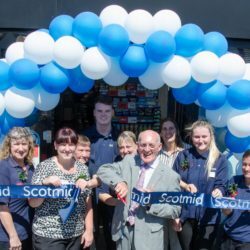 Find your nearest Scotmid, Semichem, Post Office or Funeral Branch.